Happy workout Wednesday, everybody! I have been hitting the gym pretty hard lately, especially lifting, and have had some pretty sore days because of it. 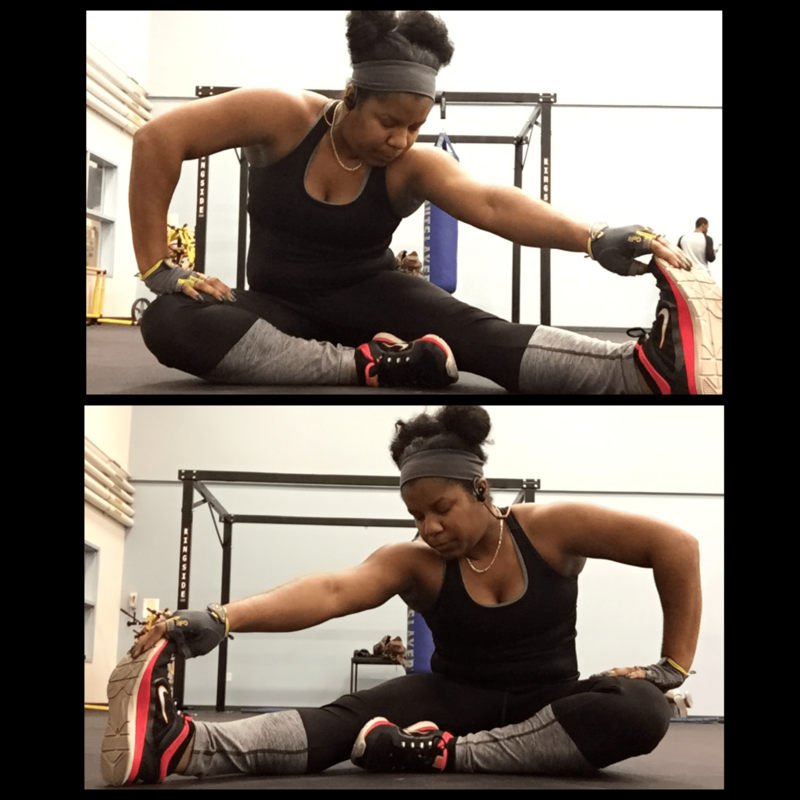 However, as most of us already know, stretching is not only amazing, it helps prevent injury while working out. 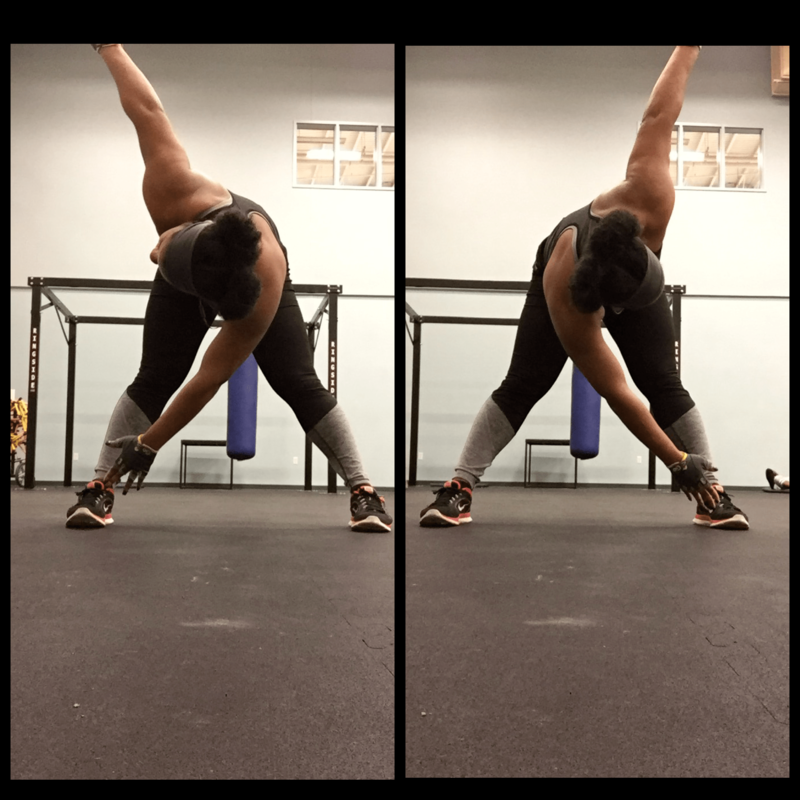 I have perfected and found my 5 favorite pre/post workout stretches that are most effective for me. I wanted to share these stretches with all of you in case they will help with your aches and pains in any way. This stretch is pretty self explanatory. I touch each toe for 10 seconds and do this 2-3 times depending on how stiff I feel. You should feel you muscles loosen up with each toe touch and hold. 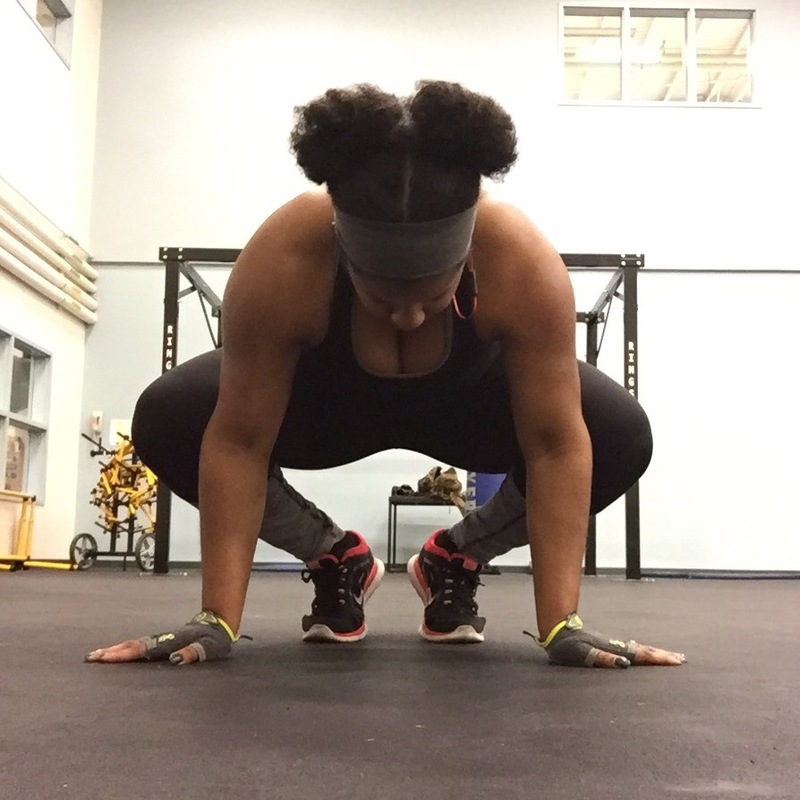 Squatting is a huge part of my workout routine so stretching the exact muscles I use for squatting before and after is key. You will hold this position for 10-15 seconds and repeat 2-3 times. You should feel your body loosen up enough to go into a deeper squat position each time. This is a wonderful stretch for the hamstrings. Hold for 15-20 seconds and repeat 2-3 times. Grab you toe and pull back a little more with each count and set. You can even add some arm movement in as you do this stretch. 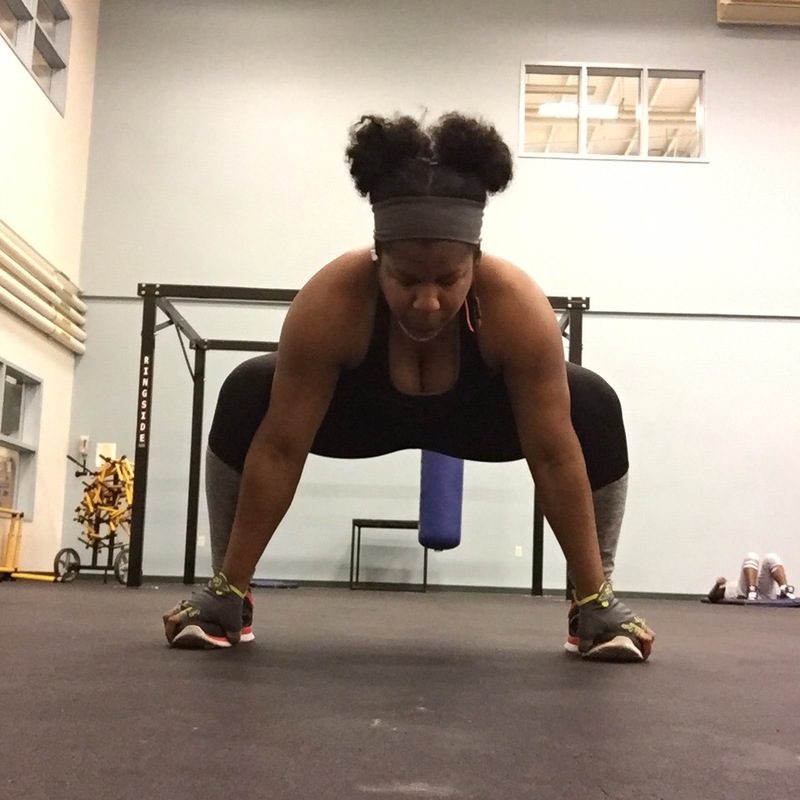 This stretch works the areas for squats as well but adds in more stretching of the groin. When you get into this position lean forward on your arms, which push your legs further apart, and feel the stretch in your groin. Do this same pressure and stretch for 10-15 seconds and repeat 2-3 times. You will sit with the bottom of your feet touching each other and bounce your knees up and down. You should feel the stretch in your groin as you flutter your knees up and down. Flutter 10 times on each side and repeat 2-3 more times. These exercises always leave me feeling either ready to start my workout or ready to go home after a good stretch. 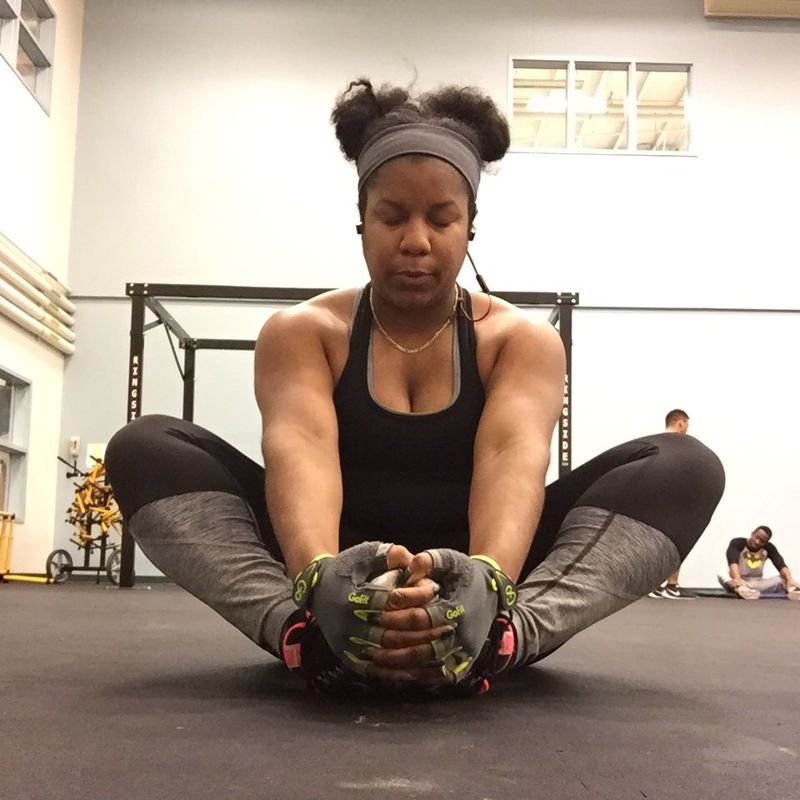 What are some of your favorite pre/post workout stretches? Feel free to share below. If you follow my Instagram account you probably know I have been into meal prepping and clean eating for a few months now. 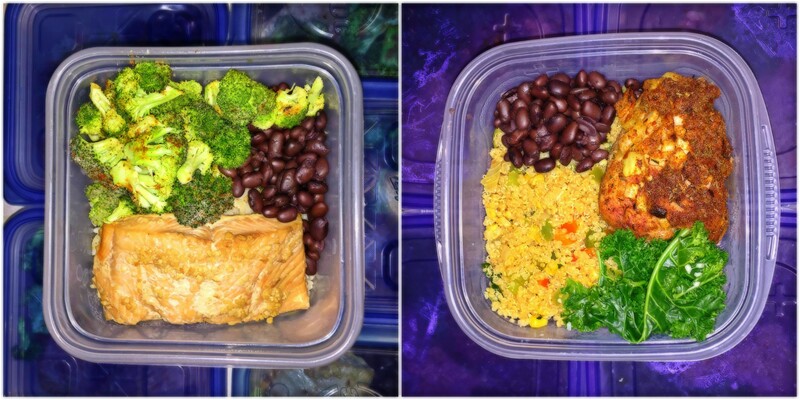 My go to meals have always been chicken thighs or salmon with veggies and quinoa. One day I was craving a black bean soup of some sort and decided to throw some ingredients together in a pot with black beans and see what happened. Well…it was amazing. I have since made the recipe a few more times and now that I have perfected it I want to share it with all of you. You can use whatever vegetables you like best because you really can’t go wrong with delicious veggies! Heat your olive oil over medium high heat for a minute or until really hot. Add your garlic, and diced up onions, red bell pepper, and jalapenos to the pot. Stir for 3 minutes or until soft and add your ground turkey to the pot. Break up and stir ground turkey until browned. Once your turkey is browned add your can of corn (drained), cans of black beans (NOT drained), cilantro, and spices to the pot. Stir well to combine ingredients and spices. Now add your water to the pot, stir to combine, then add your pieces of kale to the pot. Make sure the kale is mixed and covered with the soup liquid then cover pot and let simmer for 10 minutes. Taste your soup and adjust the seasonings to your own taste buds. I tend to like spice and always add more cayenne and black pepper to my mix. Brown 1-2 corn tortillas and dip in your soup for an even more delicious taste. You can share this delicious recipe with others or meal prep for 5-6 meals. Remember you can switch and mix it up with your own spices and veggies in this soup. You can even branch out to different types of beans, however, I would research which beans are best for clean eating purposes. Enjoying a delicious meal without guilt is one of my favorite feelings! 😉 Have a great evening and let me know how you like the recipe! Most of these workouts require lifting weights, and I advise starting off light, and increasing to your desired weight. Your body will let you know what is too much and what is too light. Also, feel free to alter these workouts to your liking. You may want to concentrate on a different part of your body and decide to switch things around or completely swap them out all together. Either way, make it fun, so that you want to return to the gym each day!